When you need to locate a pediatric chiropractor in St. Petersburg, it’s helpful to know how to conduct your search. We have some input to assist you with this process! Chiropractic care is offered throughout St. Petersburg, but how do you know which facility to choose? Begin with your family’s needs. You may want to optimize wellness for your toddler or, perhaps, you recently welcomed a newborn. Whatever the case, it’s important to locate a practitioner who can meet your needs. 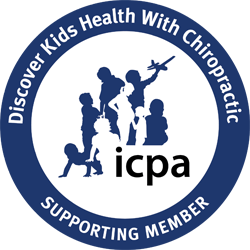 Look for services and terms like pediatric chiropractor, chiropractic care for kids, and Webster certified. If you want more information, call the office for additional input to determine which place is the best fit. If you have received massage therapy in the past, look for a location that offers this service to its clients. That way, you can make one trip instead of going to two separate facilities. Having chiropractic care nearby is beneficial because you never know when the need for it will strike in St. Petersburg. Positioning in the womb or the trip through the birth canal can have ill effects on your infant’s spinal column. The same goes for growing pains and sports injuries, regardless of your children's’ age. When you have a professional pediatric chiropractor available, you are that much closer to helping your little one receive relief and promote healthy alignment for years to come. You want what’s best for your whole family, so it makes sense to locate a practitioner whose applications and philosophy align with your own. It’s important for you and your children to feel comfortable at appointments too. After all, this treatment involves hands-on adjustments and tools that might be unfamiliar to you. Every practitioner-patient relationship will look different, but clear communication and a genuine enjoyment of children are essentials. See Our Pediatric Chiropractor Today! Let our pediatric chiropractor, Dr. Shannon Whitlock, help you reach wellness goals and maintain alignment. 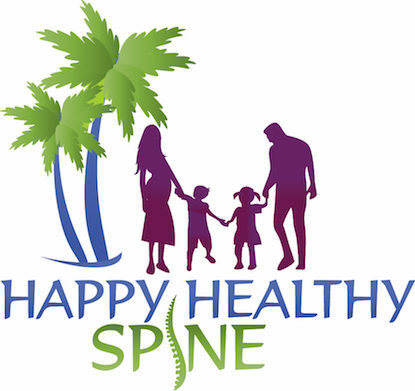 Contact us at 727-767-0564 to schedule an appointment.